Now, the graduating senior will take her diploma to Vancouver, B.C. and begin a summer internship at Factory Hockey, an offseason training facility for current and aspiring National Hockey League players. 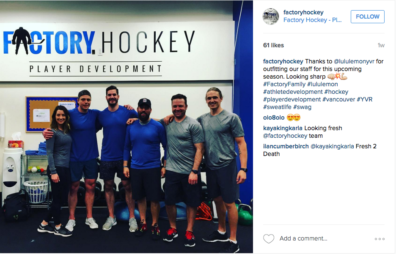 Factory Hockey’s client list includes Stanley Cup winners, Olympic gold medalists and future stars. Kerley will get to work with all of them, using what she learned at WSU Spokane. Kerley is familiar with hockey players and the hockey culture as well. She grew up in Spokane being friends with the daughter of Mike Babcock, the former head coach of the Spokane Chiefs. Her boyfriend is former Chief Anthony Bardaro, who is also a Factory Hockey client. Kerley will work with the athletes during their dryland training. Her work will vary from day to day, but she noted that she will work with the athletes on trigger-point activation exercises, where players roll on some sort of ball (tennis ball, lacrosse ball, softball, etc.) much like doing foam rolling. As for after the internship, Kerley would love to stick around. Kerley’s studies in the NEP program gave her physiology knowledge and skills. 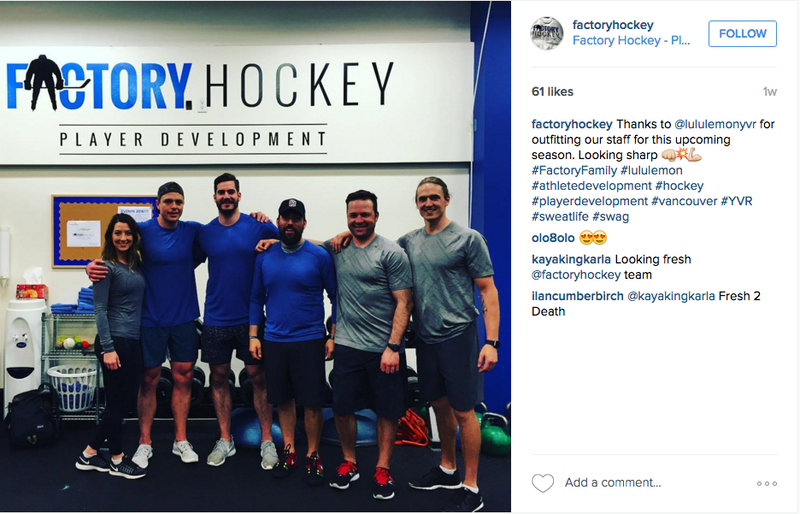 The staff at Factory Hockey all have backgrounds in kinesiology. “I get to learn from them and they get to learn from me,” she said. Kerley will get to learn from Ilan Cumberbirch, a former player and owner of Factory Hockey. “He’s taught me a lot already and will be such a huge asset to me during this internship,” she said.